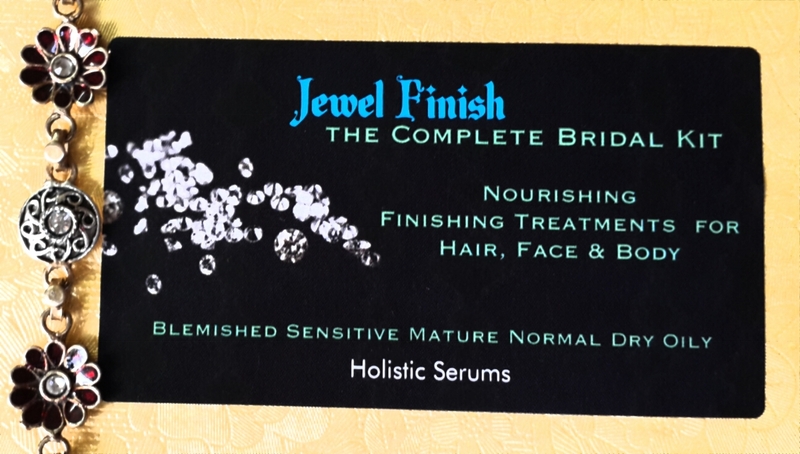 Finishing Treatments for Hair, Face & Body- Fit for a Bride. Sensational Results, Natural Butters & oils, Nourishing, Smoothing, Beautifying. 1. Argan & Ylang Ylang Styling Creme 10g for Hair styling & Instant volume, Lift, Definition, Curl definition, Smooth Hair Ends for long hair. Leave in conditioning Serum for Dry/ frizzy treated colored hair for instant softer, Straighter, smoother Hair. Dry Scalp Treatment for itchy scalp, overnight treatment for extra dry damaged hair. 4. Facial Treat soap for skin brightening – bestseller 12g. Previously Called Glow Soap, Anti-Tan, Lightening Wash.
5 Orchid Facial Serum 2ml. Best-selling Face Serum. Instant Glow & Intense nourishing FX long-term use. Each product except Orchid Serum gives 20-25 uses.